With funding from the National Science Foundation, we are examining the role of food web structure on carbon cycling under variable nutrient availability in northern peatlands. This new research evaluates the relative importance of bottom-up versus top-down effects (and their interactions) on peatland food webs and examines how the presence of an algal energy pathway regulates carbon inputs to and losses from boreal peatlands. This research is in collaboration with Allison Rober (Ball State Univ. ), Merritt Turetsky (Univ. Guelph), and Kevin McCann (Univ. Guelph). We are studying algal and bacterial ecology in boreal wetlands to better understand how ongoing climate change will affect carbon cycling in boreal ecosystems. 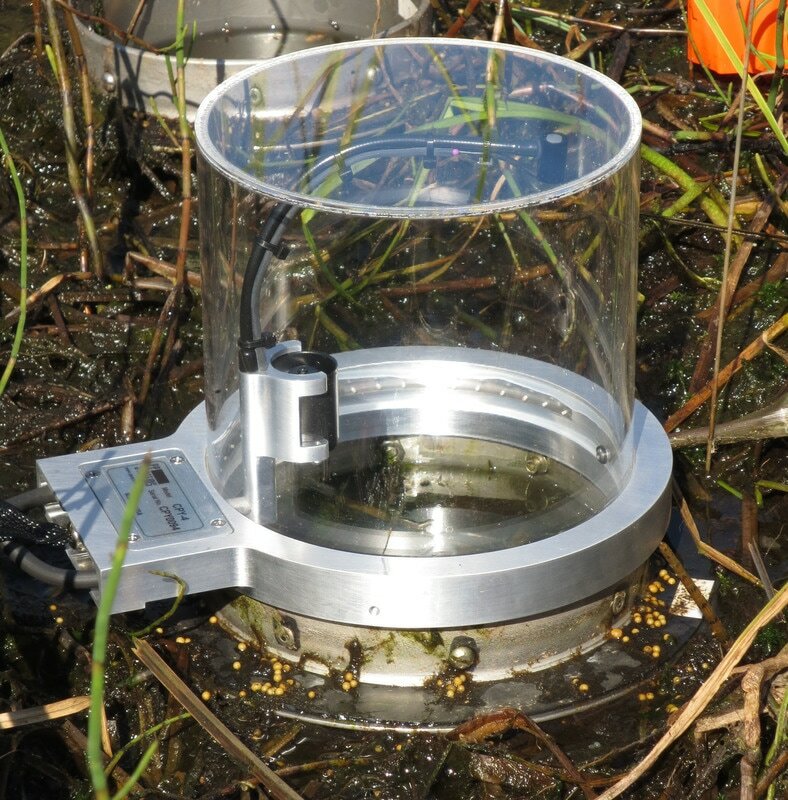 Our research has demonstrated that algae are important drivers of nutrient cycling, and are a labile source of carbon for heterotrophic metabolism in northern wetlands, including peatlands. 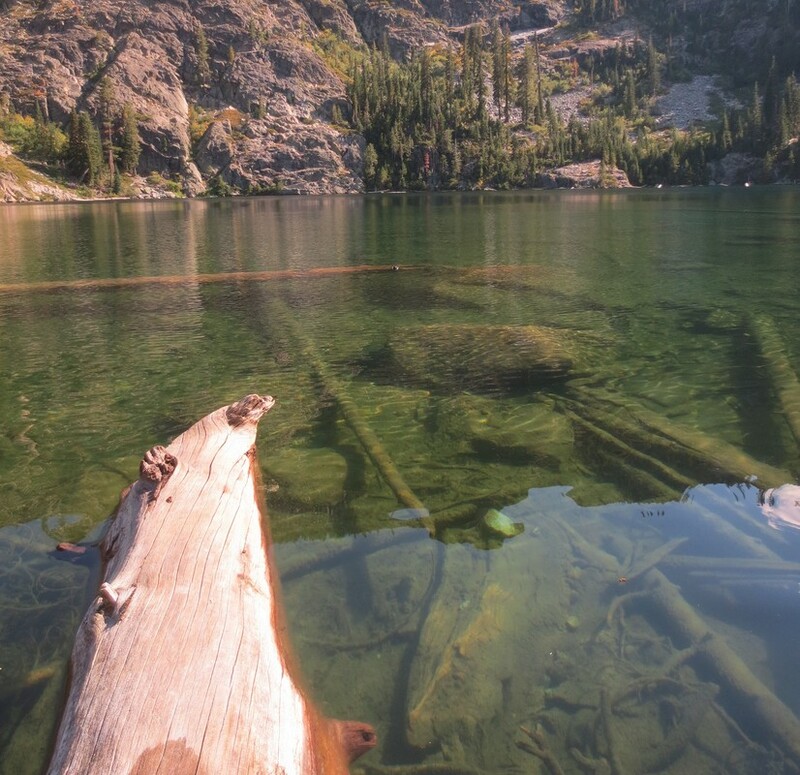 We are studying mechanisms controlling biofilm development along the nearshore of Castle Lake in northern California to better understand how conditions associated with long-term drought may influence autotrophic and heterotrophic processes in high alpine lakes. This research is being conducted at the Castle Lake Research Station in collaboration with Allison Rober (Ball State Univ. ), Sudeep Chandra (Univ. Nevada-Reno), and Steven Sadro (U.C. Davis). 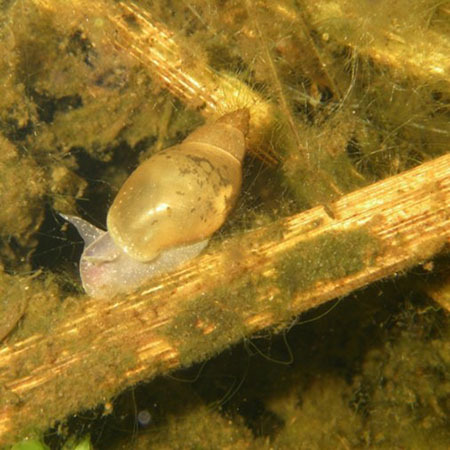 Increased water clarity and nutrient availability associated with invasive dressenid mussels have resulted in greater benthic algal biomass along the shoreline in the Laurentian Great Lakes. We are interested in determining how greater benthic production will alter carbon cycling in areas of the Great Lakes where benthic algal mats occur. 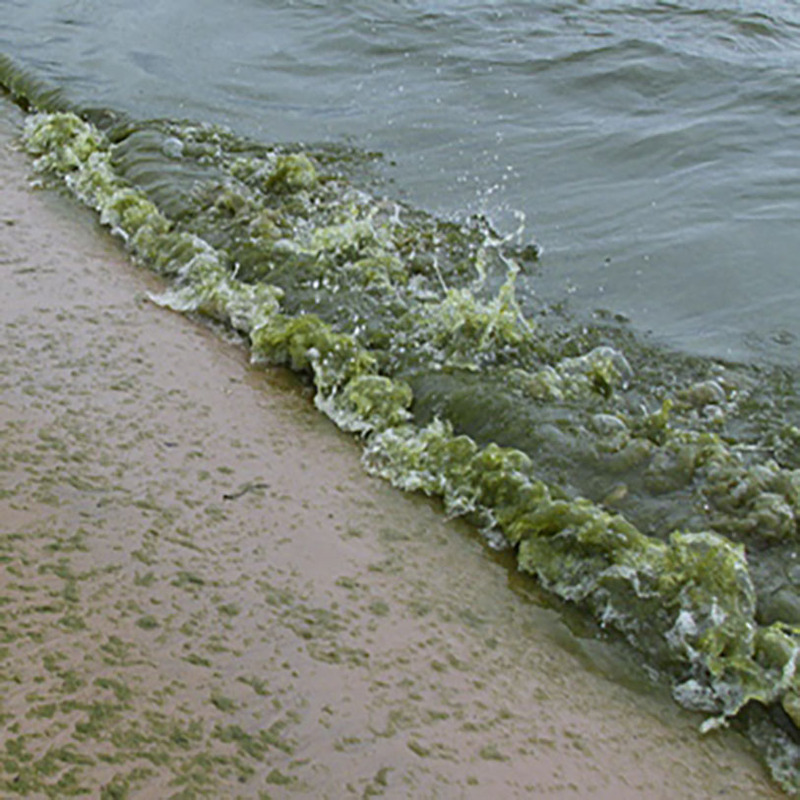 We are evaluating associations between environmental conditions and the occurrence of toxin-producing cyanobacteria in an effort to build a model to predict the abundance and distribution of harmful algal blooms within agriculturally dominated watersheds.